As a moderator on the Beyond Type 1 App, I see a lot of different things every day. I see people excited about a perfect line on their graph, people ranting about their day, and people uplifting one another. But I also see a large amount of people beating themselves up over their A1c. I see people with great A1cs so disappointed in themselves, and people with not so great A1cs feeling like giving up. You see... as people with Type 1 Diabetes, we’re trained to think of our A1c result as a report card of sorts. But we all know how many factors can play into blood sugars. I’ll leave this graphic by Adam Brown below so you can have a look. That being said, if your A1c isn’t perfect (and I truly believe there is NO perfect A1c), that does not make you a failure. That does not make you a “bad” diabetic. That does not mean you didn’t try. Actually, more and more data is coming out showing that A1c is no longer the greatest predictor of diabetes health. I’m going to use myself as an example. For years I had blood sugars on a 24/7 roller coaster. I’d go really high, then drop really low, then bounce up really high again, and the cycle would continue. Yet because the median of these numbers is somewhere in the middle, my A1c looked good. But in NO way was my diabetes health good. I was definitely not a model patient. You wouldn’t know that by my A1c, though. The following are some excerpts from an article of Chris Kessler’s called "Is A1c the Best Measure of Success?" 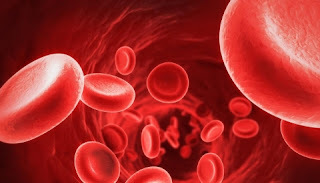 “ Red blood cells don't survive the same amount of time in everyone. 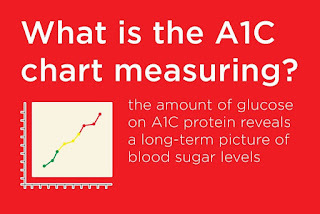 The A1c measures the sugar that has accumulated on red blood cells but if someone’s red blood cells only live 2.5 months and another persons live 4 months, the latter may have a higher A1c level just because there was more time for sugar to attach to their red blood cells which simply hung around longer. He also elaborates on what I was talking about in my personal situation, “If you have an A1c level of 7 percent, this could mean that you are regularly around 154 mg/dl (8.5 mmol/L). If this were known to be true for you, your healthcare provider would know that you are safely avoiding low blood sugar episodes as well as very high blood sugar. 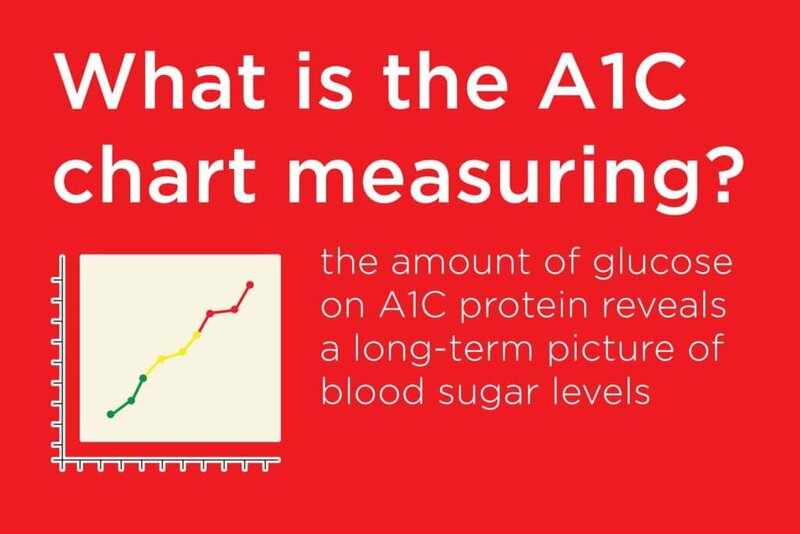 The reality is however, that when only looking at an A1c level, it isn’t known if a 7 percent is made up of consistent blood sugar levels or perhaps an average of many low and high blood sugars. If a healthcare provider only goes on that A1c level alone and they want to “improve” it by lowering it, then someone who is already having some low blood sugar episodes would be at risk for more. A great graphic by OneTouch. So diabuddies, please don’t beat yourself up for what you think is a bad A1c. 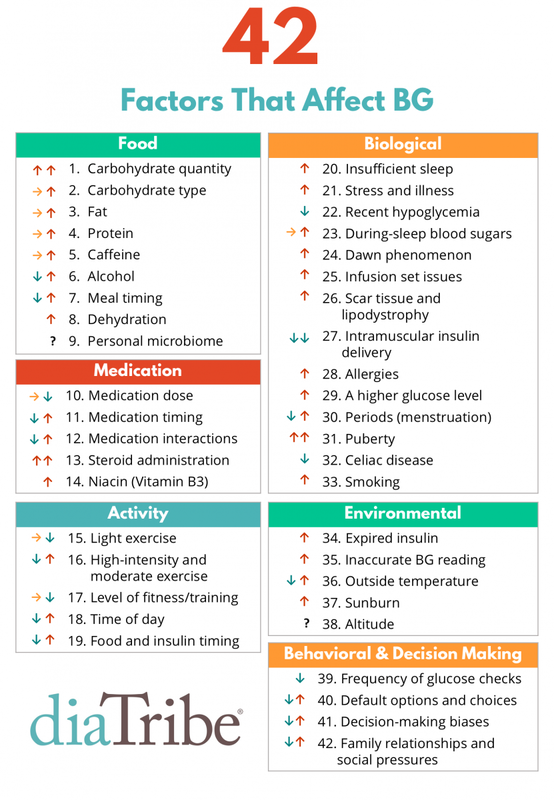 Look at all these factors that can affect your BG that you have no control over. Don’t let that number get you down. As long as you’re trying your best, and occasionally allowing yourself to cross some limits, then you’re doing a great job. Everything in moderation. Diabetes is a beast to manage for all the reasons listed above. It has a mind of its own and will wreak havoc without rhyme or reason. You should be proud of yourself just for keeping yourself alive. You deserve way more than a medal. Because you didn’t ask for this, but here you are making it. Even if your number isn’t what you’d hoped, you are doing an amazing job living with this 24/7 job. So keep it up, warriors. 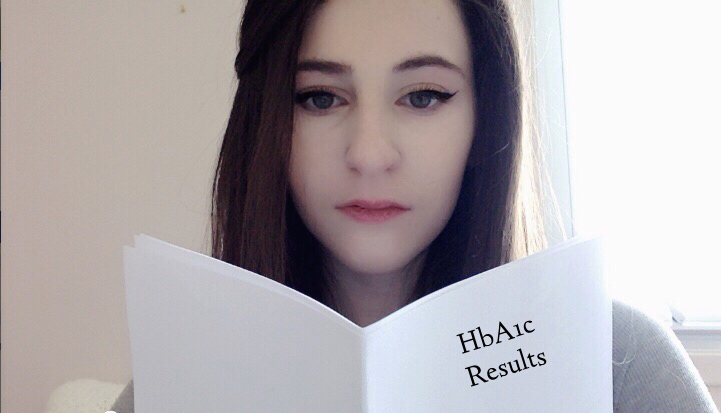 If your A1C is out of whack, as long as you’re doing whatever you can, with the help of your endocrinology team, to get things stabilized, then you’re not failing. You’re trying, and you're doing your best. And those of you who are going for that perfect number, it hurts me to see you being so hard on yourselves. For all the reasons above and far more, that number does not represent your worth. The fact that you care is a great thing, but don’t let it keep you down if your report card isn’t perfect. It’s likely largely due to reasons outside of your hands, and many of the blanks that an A1c leaves out. You are doing a much better job than you think you are.